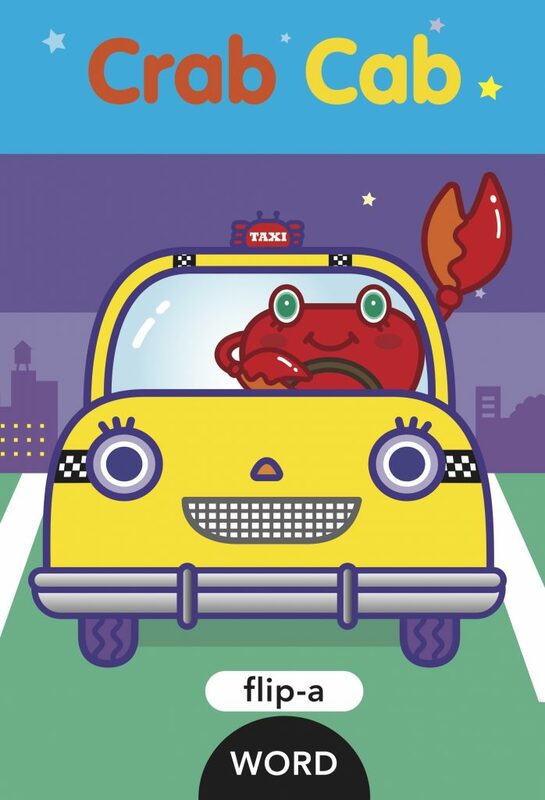 Is that crab driving a cab? Will the pot stay hot? Flip a page and watch a crab turn into a dab!